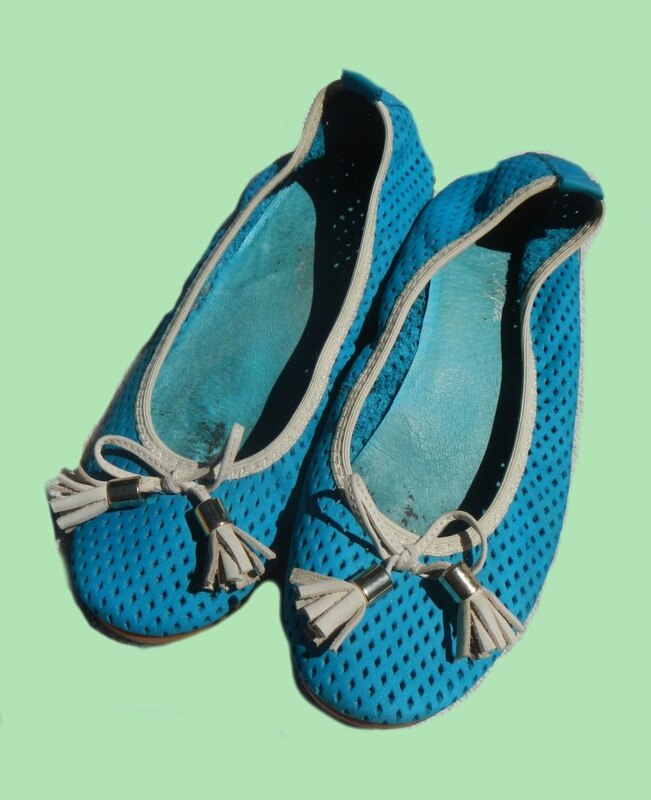 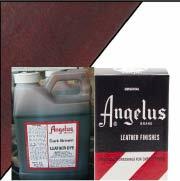 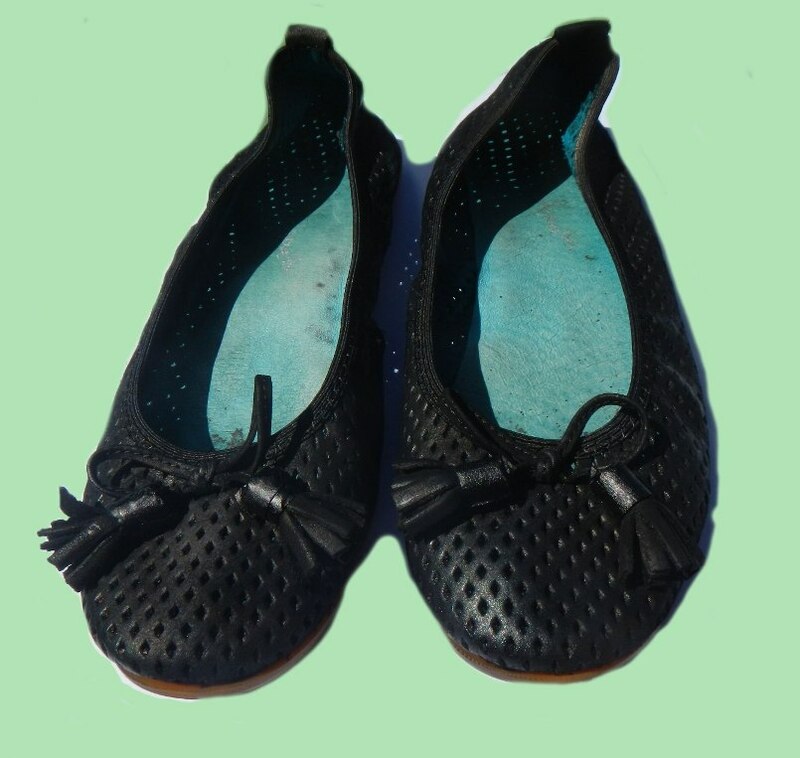 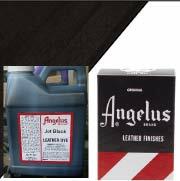 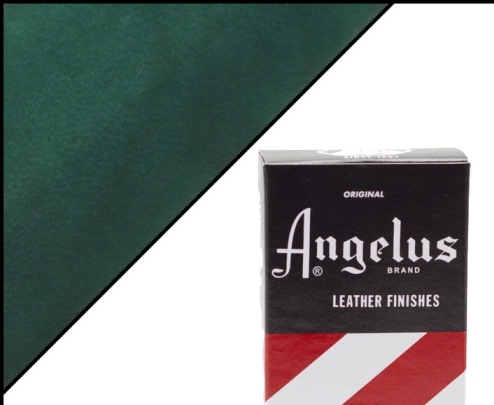 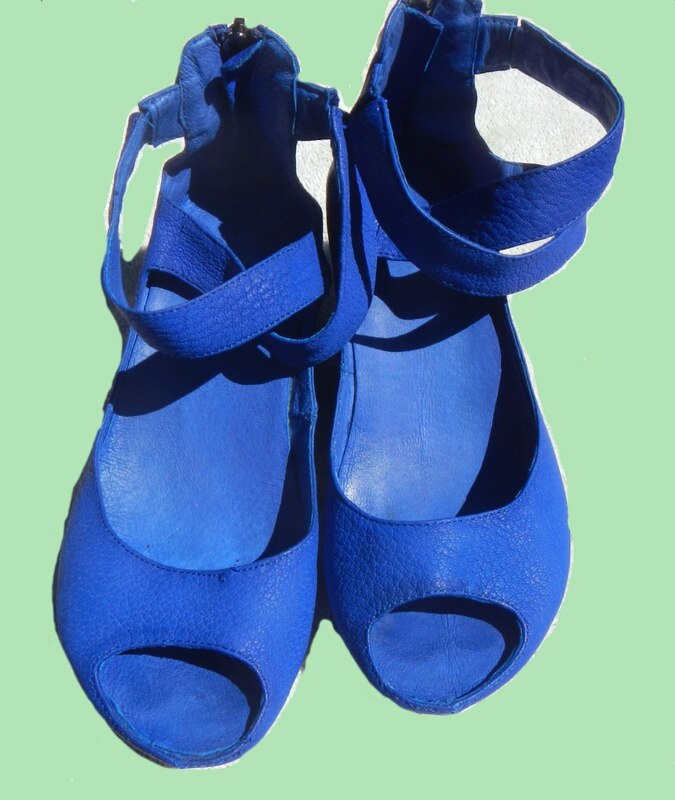 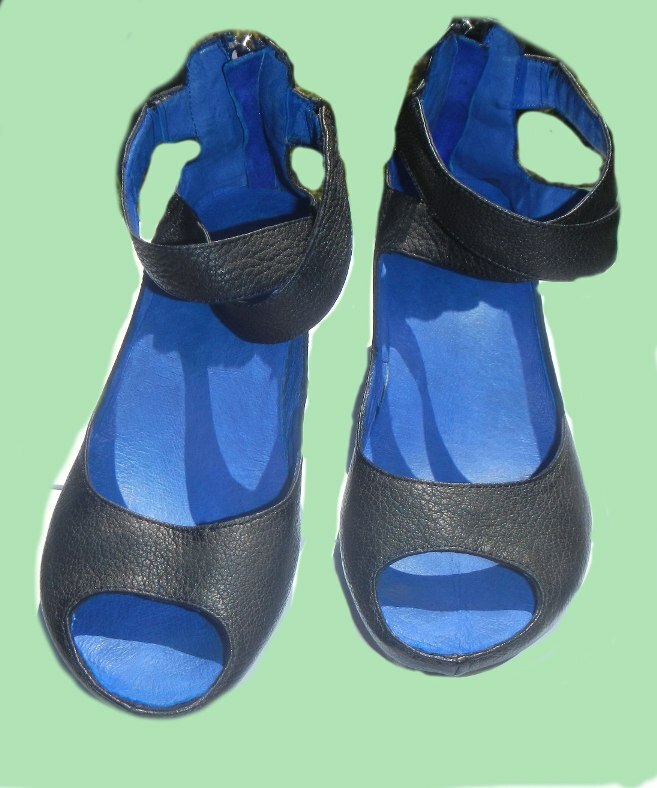 "Angelus Leather Dye of Shoes Jackets Sneaker and Boots"
Angelus Leather Dye or Angelus Shoe Dye is a good quality dye to recolour or rejuvenate your shoes. 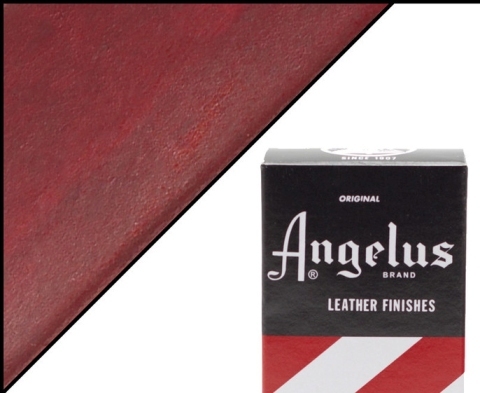 Angelus Recolouring Dye Angelus Leather Dye sinks deep into the leather, Angelus Leather Dye will not rubb off when applied to leather. 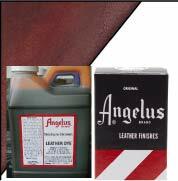 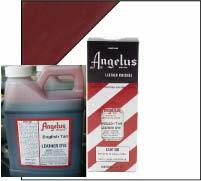 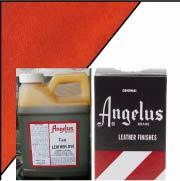 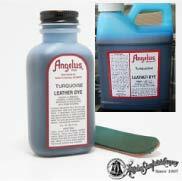 Please test Angelus Leather Dye before applying to whole area as some leather and non genuine leather products may bleed. 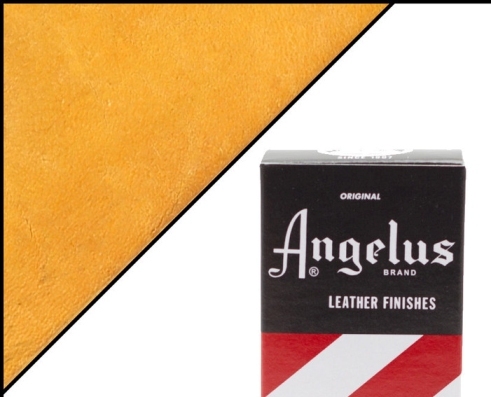 Espcially nubuck and synthetic leathers. Angelus Lustre Cream is used for cleaning, polishing smooth leather, restoring , softening smooth leathers. 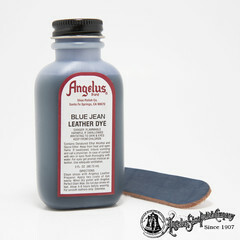 Angelus Lustre Cream works great on shoes that looks faded pr dried out over time. Neutral Luster Cream may be mixed with Angelus Leather dyes for treating scuffs and help preserves your well loved shoes or leather articles by nourishing them. Regular use of this excellent product maximises the lifespan of your leather articles. Shake well. 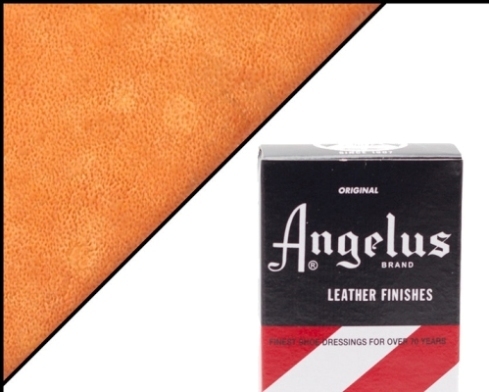 The leather should be dry and clean before applying with soft cloth, sponge or rag. Rube well into leather. 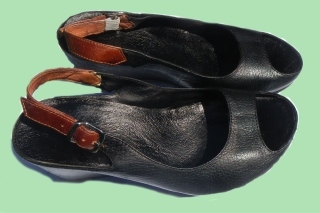 Polish with brush. 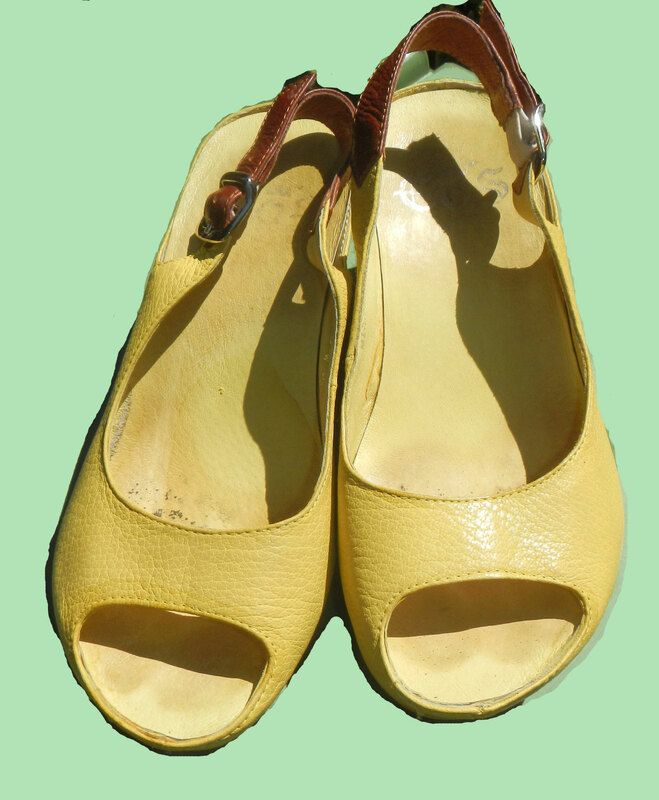 Finishe with dry cloth. Excellent for smothe leather bag, purses, belt, luggage, shoes, etc.